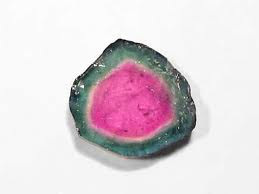 gorgeous semiprecious stone and I absolutely love the vibrant color combination. 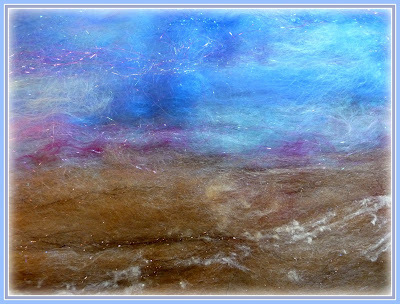 I've pre-strung the yarn with 25 of my hand made felted beads for even more gem-appeal. 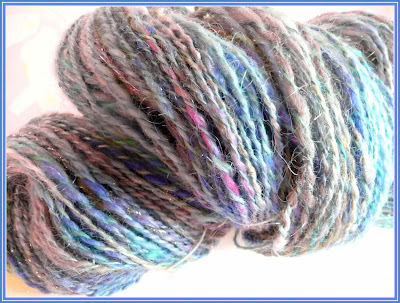 This yarn is worsted-aran weight, making it easy to incorporate into any project where you want to add the flavor of a hand spun art yarn without completely overwhelming your other yarn. 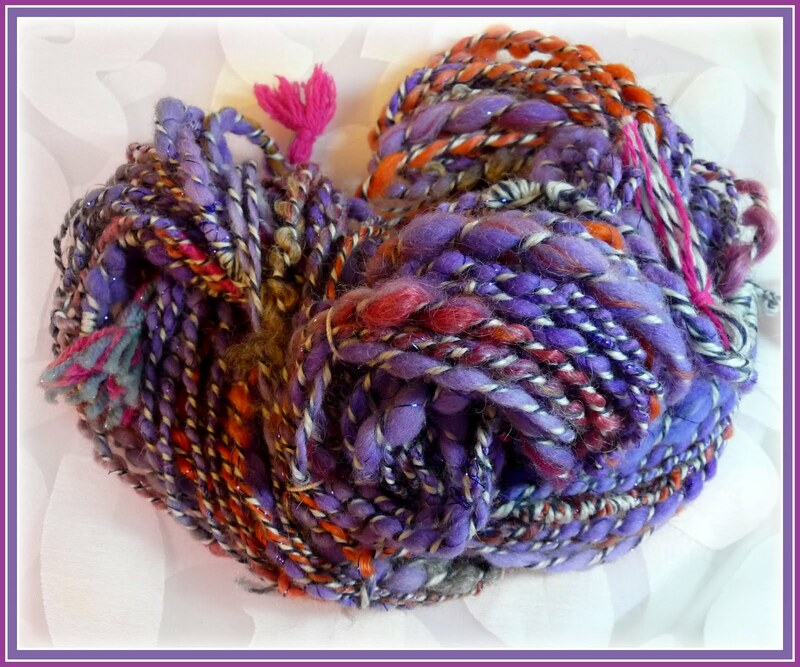 With 112 yard, there is enough yarn to create a wonderful stand alone project like a shawlet or a scarf. 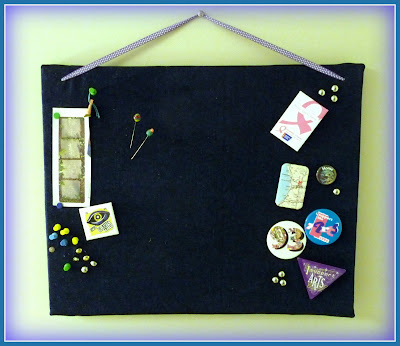 The felt beads, which can be repositioned as needed, would make this a lovely choice for fiber crafted jewelry too. 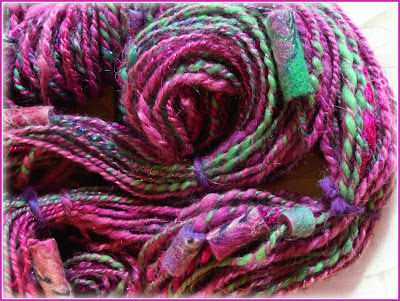 Phat Fiber Samples and Full Phatties Are In The Shop! I am so excited, I've been waiting for so long to list these! Finally here are my very first contributions to the Phat Fiber Sample Box! Pictured above and below are the Dancing Gypsies! 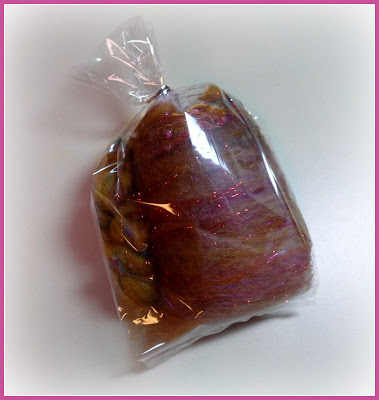 Mini-Batt and Roving. 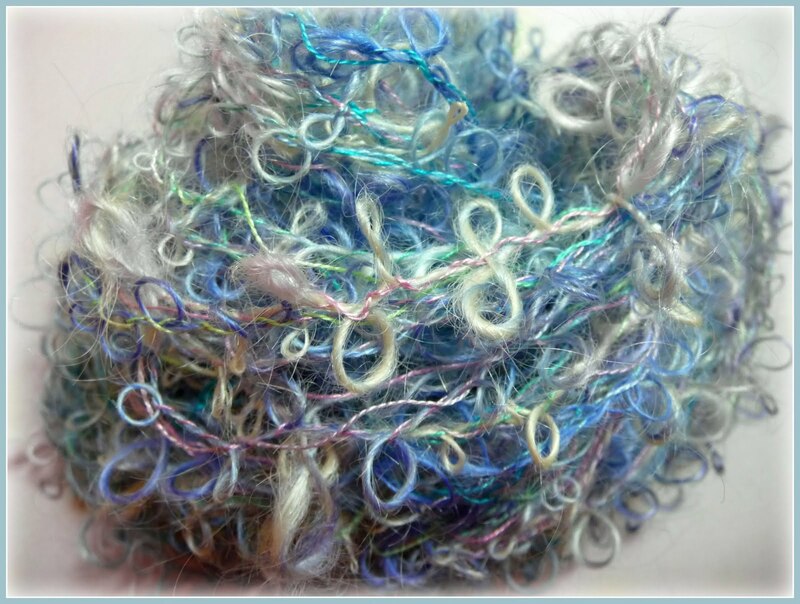 I created this special batt for the Phat Fiber Sample Box. 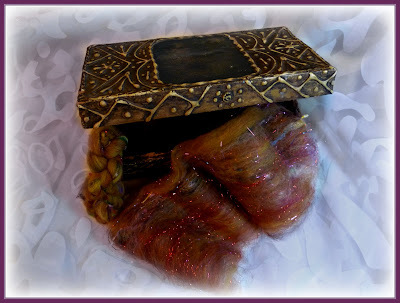 February's theme is Gems and Minerals and when I think of gems, I think of all the swirling colors and bejeweled opulence of Dancing Gypsies! 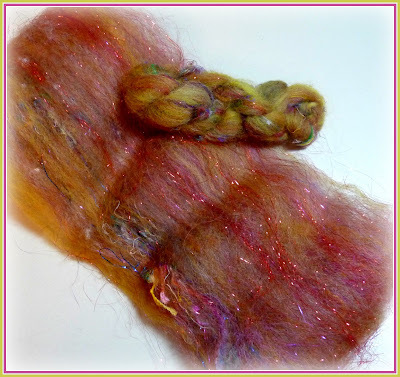 These batts hold a special little secret, they have goodies incorporated in a way that make it super easy for even a beginning spinner to create a beaded, tail spun art yarn, with lots of texture. 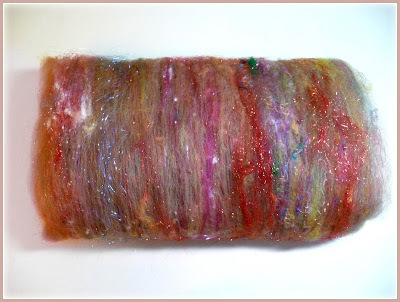 I've include directions/tips for spinning this batt which will liberate you from the belief that art yarn spinning is for others, if you're not already, I'll bet this batt will have you searching for goodies and textured fiber to add to your own spinning palettes. 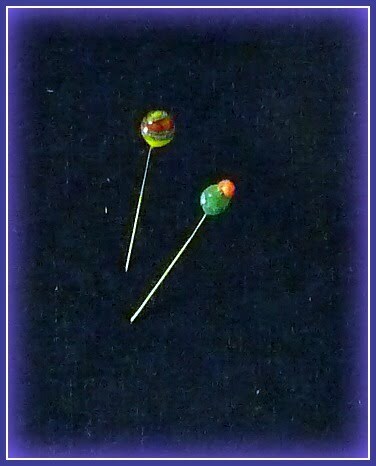 Mini-Batts And Full Phatti Batts are available now! 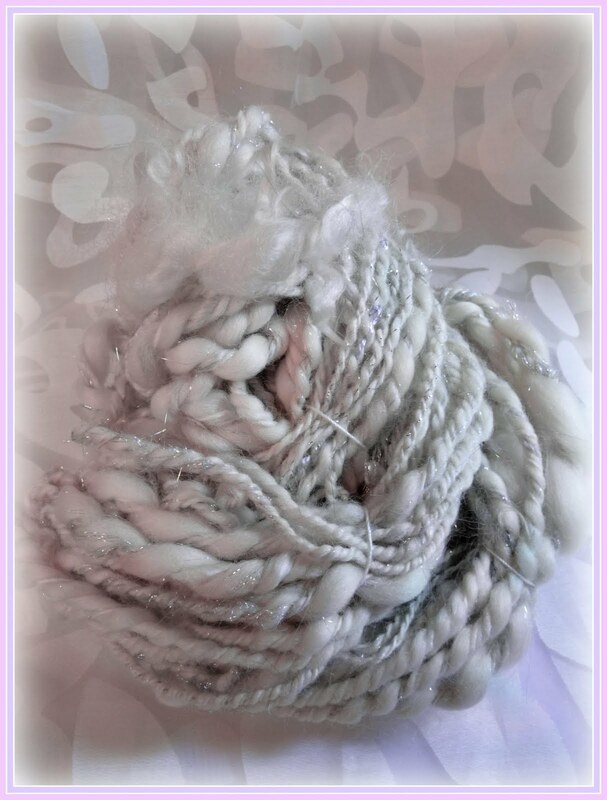 Happy Spinning and thanks for stopping by! Hello there fiber peeps! You may remember this Lake Michigan In The Summer Batt that I posted about a few weeks ago, way back in mid January. 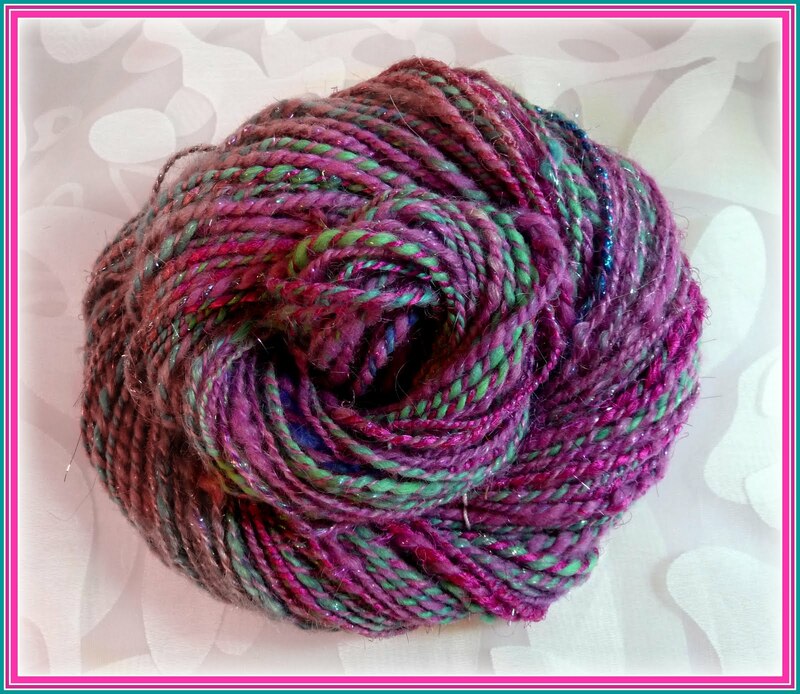 Well, I immediately spun one up for myself, fully intending to post the skein in my shop, but could never bring myself to list it! 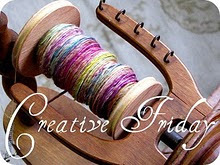 Sometimes you spin something and you just need to hang out with it for a bit...get to know it. 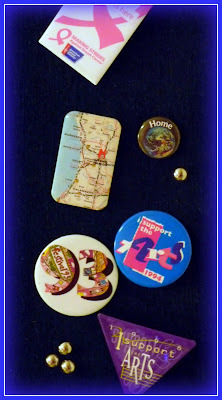 So I have been thinking about what will become of it these last few weeks, and I have decided to do a give away! I have to say, and maybe brag a bit, about how lucky we are here in Michigan, it's a really beautiful state and of course the Great Lakes are an enormous part of that. Yea Michigan!!! When ya got yer self a nice juicy batt in front of you, like me, you probably ponder a bit about how you want to spin it. 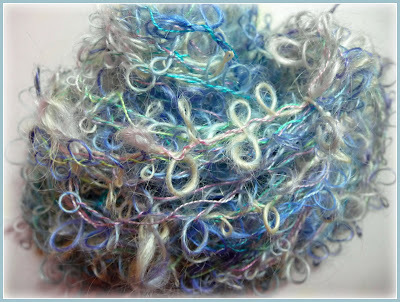 With this batt, I decided that rather than sectioning it off lengthwise, which would effectively cut up all the marvelous colors of the shoreline, I wanted to spin it so that all the colors would blend together. 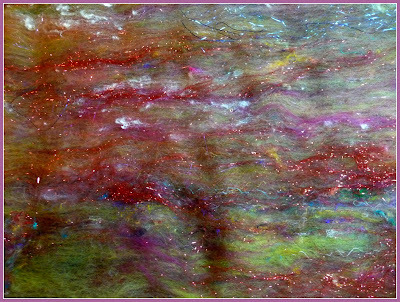 I made it into more spinable sections by peeling off layers of the batt and rolling them into a tube, which I then elongated into a fatish roving which represented a cross section of all the different colors and fibers. And the results of that are pictured here in this skein I've called Lake Michigan All Spun Up. And I would like to send a little of Lake Michigan Home with one of you! 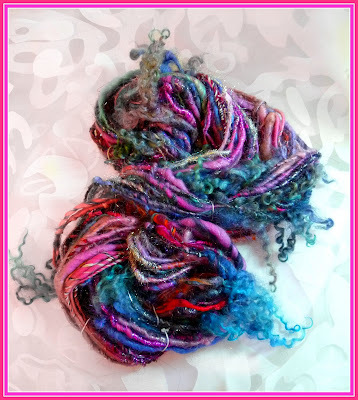 If you would like this skein of yarn, all you have to do is post a comment about your favorite way to spin a carded batt or if you don't spin, you might have an idea of how you would use the yarn. When Monday rolls around, I will randomly draw a name from all the posts and and we'll meet back here so I can announce the name and email the winner to work out the details of getting the skein to her/him!!! 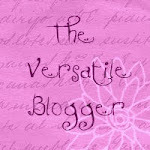 Best Wishes, thanks for popping in, I love reading your comments every week and I learn so much and get tons of inspiration from checking out your blogs! Blessings Friends! 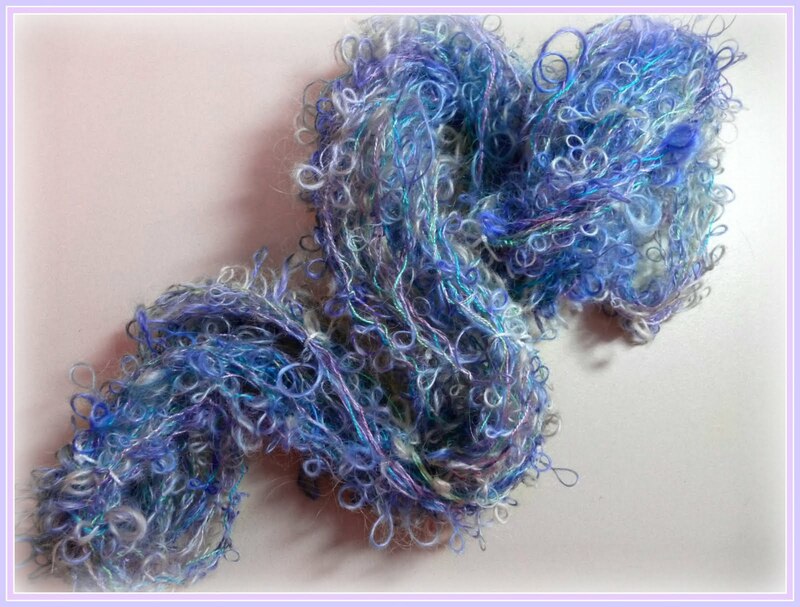 Hello, forgot to add the yarn specs! I've really had some great fun spinning lately, I've spun myself up a little feast of yarn, take a peek! I've actually name this one Yarn Feast, because it's so delicious and full of color and texture, a feast for the eyes! I had a wonderful time with this bit of fiber play, I really needed it too! 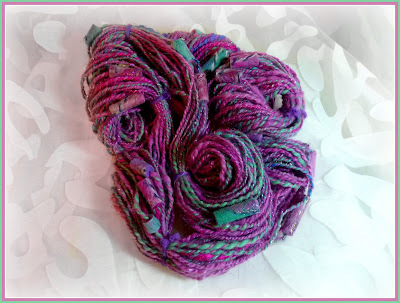 I'll be listing these in my shop this week, with all the particulars if you're on the look out for juicy yarn! I hope you have the best weekend! Blessings Friends!